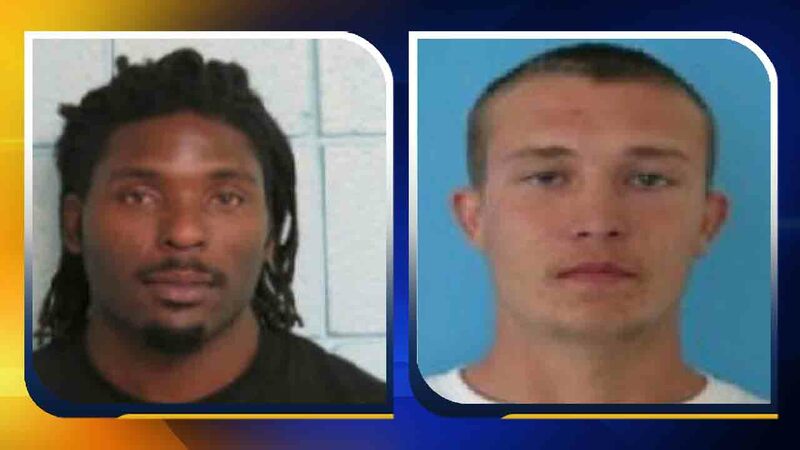 DUPLIN COUNTY, North Carolina -- The Duplin County Sheriff's Office has apprehended two inmates who escaped from the county detention center Monday morning. WCTI reports, Frankie Maurice Williams Jr. and Adam Keith Bell escaped on Monday morning. Williams is charged with a misdemeanor assault on a female, misdemeanor assault by pointing a gun, and felony possession of a firearm by a felon. Bell is charged with felony obtaining property under false pretense. He is also facing a probation violation.